How can you tell when the prime minister is lying?" That's right... when you see his pink lips moving. 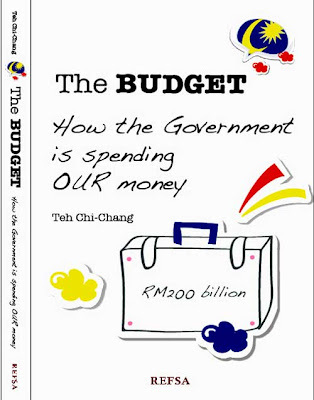 But I'm really excited to hear that Teh Chi-Chang's new book on the Malaysian Budget will be out sometime this week. I've read parts of the draft and I think Teh has brilliantly achieved his objective of demystifying the subject for the layman. The book is titled: The Budget - How the Government is spending OUR money. I think we ought to make it our business to find out exactly how Barisan Nasional has been squandering the nation's wealth. 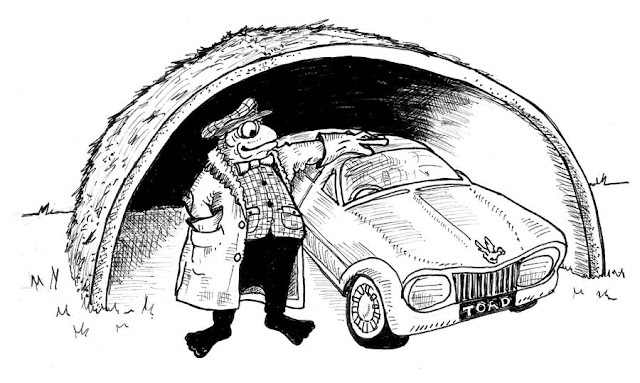 Another reason I'm promoting Teh's book is that I provided the illustrations, and it's always pleasurable to see one's work in print. 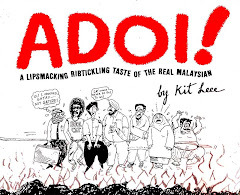 Priced at only RM20, Teh's book will soon be on the shelves of your favorite bookshop. Or you can order it online here. If that doesn't work for you, or you would like to negotiate a bulk purchase, please contact Teh via budgetbook@chichang.net - and I'm sure you'll get a really good deal! “Budget Day” is a very special day in our parliamentary calendar. It is the one day in a year that Parliament sits on a Friday. The eyes of the nation are focused on the Finance Minister as he delivers his Budget speech that Friday afternoon, which is broadcast ‘live’ by the major television and radio stations. 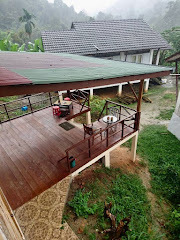 Income disparity among the bumiputras is the highest among the three major ethnic groups. Government policy has been focused on reducing the bumiputra income gap with the other ethnic groups. Hence, we have quotas and various bumiputra-only or bumiputra-preferred practices. The above data suggests the government should also be looking at how it implements its policies among bumiputras. It would appear that already-rich bumiputras are reaping the greatest benefits from the pro-bumiputra policies. This runs counter to the intention of raising the lot of disadvantaged bumiputras. The two most powerful positions in corporate management are of chief executive officer (CEO) and chief financial officer (CFO). The CEO is the boss and sets overall direction. The CFO controls the purse-strings. Quite often good CEOs and CFOs will disagree. CEOs by nature and expectation have to seek new growth opportunities to expand corporate profits. They would tend to emphasise the rewards over the risks. CFOs are entrusted with financial stewardship. And when it comes to stewardship, being conservative and risk-averse are the preferred traits. So, that’s how it works in the corporate world. No reasonable board of directors would countenance the CEO also holding the CFO position. There is just too much at stake to have one person holding the two most senior positions. That’s also how it’s supposed to work in government. The prime minister leads and the finance minister tells him what the government can afford. Perhaps the most celebrated such pair in recent history was telegenic British prime minister Tony Blair and dour Chancellor Gordon Brown. Over here in Malaysia though, no eyebrows are raised that the prime minister is also the finance minister. This practice began during prime minister Mahathir’s tenure, was continued by Abdullah Badawi, and now Najib has continued the practice. 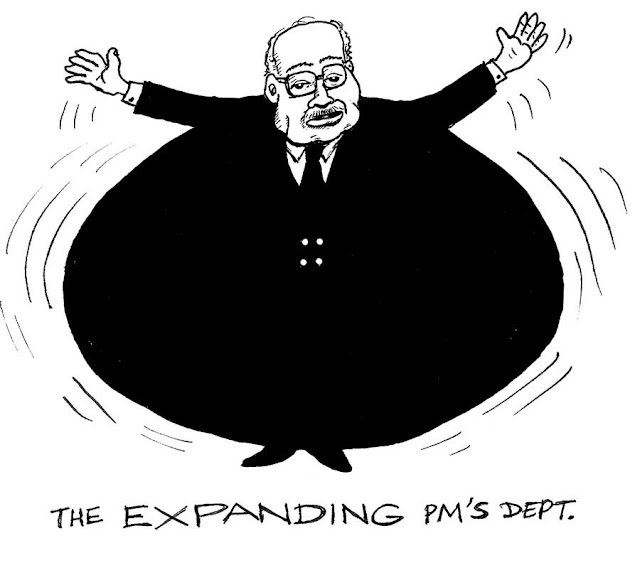 RM34bn was spent on subsidies in 2008. Subsidies are meant to help the poor. 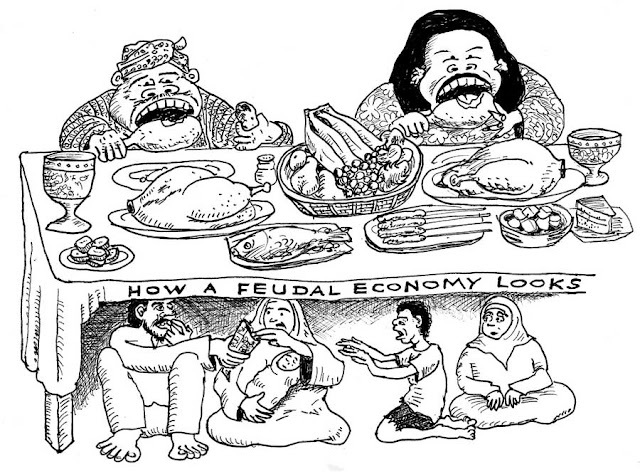 And yet, nearly 400,000 Malaysian households or about 2 million Malaysians still live in poverty. 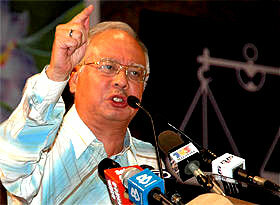 RM34bn is equal to RM85,000 for each poor Malaysian household – sufficient to lift them well above the poverty line. In fact, it is sufficient to propel them to the middle-class! So where did the money go? Mostly to fuel. Quite literally burnt to little effect. Government must help the most disadvantaged and poorest in society. Subsidies are one method. However, something is clearly wrong given that there are still so many poor Malaysians in our midst despite the tens of billions being spent on subsidies. Our subsidy policies actually benefit the rich more than the poor. For example, cheap petrol benefits the rich man driving a fuel-guzzling Porsche Cayenne far more than the average Malaysian in his Perodua Myvi. Similarly, cheap electricity helps the ex-Menteri Besar living in his multi-million ringgit beautifully-lit mansion far more than the poor family in a squatter home. 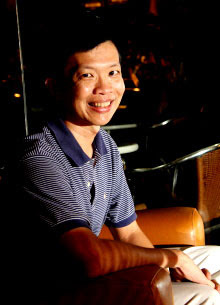 Teh Chi-Chang, 38, holds a first-class honours Bachelors’ degree from the University of Warwick, a Masters from the University of Cambridge and the Chartered Financial Analyst (CFA) designation. He spent 14 years in the rat-race and was looking forward to spending more time with family and personal interests - until Tony Pua of the Democratic Action Party persuaded him to enlist in public service. 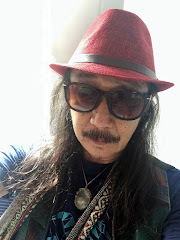 Chi-Chang looks forward to good, clean government in Malaysia which will enable him to then focus on his real ambitions, which are to produce a definitive English-language text on the art of tai-chi and to play the guitar like Julian Mokhtar. His corporate sector experience includes management, investment appraisal and corporate finance. He has headed Malaysia equity investment research teams as well as contributed to top-rated teams covering utilities and media companies regionally. Chi-Chang can be contacted via his blog, Analyst at Large. All are welcome and attendance is free. Another book titled BUDGET STRATEGIES FOR ECONOMIC TRANSFORMATION (published by the DAP Economic Bureau) will also be launched at this forum. Both books will be available at a special discount! Wonderful, Brother Antares and Mr Teh! 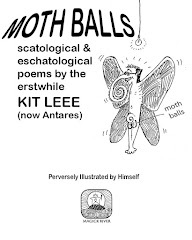 Looking forward to getting hold of a copy for myself. 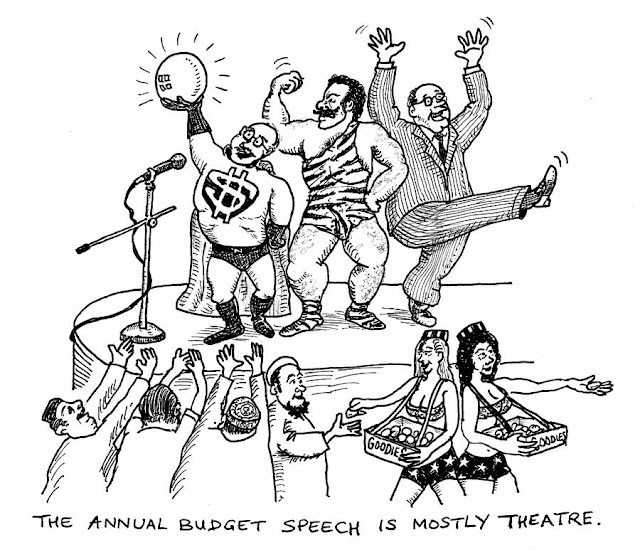 'The annual budget speech is mostly theater', you say. I'd like to add: It's mostly boring theater, with applause only from the stage hands, ushers, and sanitation engineers! You've got your finger in every other pie! :) Way to go. Will get the book.